Alexander Forbes Health recently published its latest edition of Diagnosis, an annual publication that analyses key trends in the medical schemes industry from 2000 to 2017. “Members can be confident that the country’s largest schemes, both open and restricted, have sufficient reserves to pay their claims,” said Zaid Saeed, Senior Actuarial Specialist at Alexander Forbes Health. In the open schemes industry, the sustainability index for the top 10 schemes has improved since 2006, meaning that the medical schemes industry has become stronger. Among restricted schemes, Polmed has been the top performer in the index over the 10-year period considered, although it was not the top performer for 2017. The scheme achieved an operating deficit for 2017 and saw a decline in its level of reserves. Transmed has consistently been one of the worst performers on the index because of its sustained loss of membership, worsening demographic profile, low solvency ratio and persistent operating deficits. The number of medical schemes reduced to 80 in 2017 driven by amalgamations and liquidations in the industry. The growth in principal members slowed to 0.5% from 2016 to 2017, compared to growth of 1% from 2015 to 2016. The average age of beneficiaries increased to 33.2 years at the end of 2017 (2016: 32.5 years), with the pensioner ratio rising to 8.4% (2016: 7.9%). Family size has consistently declined over the last 17 years. At 31 December 2017 the average family size was 2.21 compared to 2.59 at the end of 2000. In a related development the Council for Medical Schemes (CMS) issued Circular 28 of 2019 (Also read our Updates from Medical Schemes Council article above). Legalbrief Today reports that the Council for Medical Schemes is considering introducing an umbrella fund to help small restricted schemes pool resources to try to make membership more affordable. Business Day reports that it is one of several measures being explored by the regulator in response to the government’s policy on National Health Insurance, which advocates industry consolidation. The CMS initially suggested in 2017 that schemes with fewer than 6 000 members might be the first target for dissolution or mergers with larger schemes, drawing fire from industry players and activists alike. It has since softened its position. 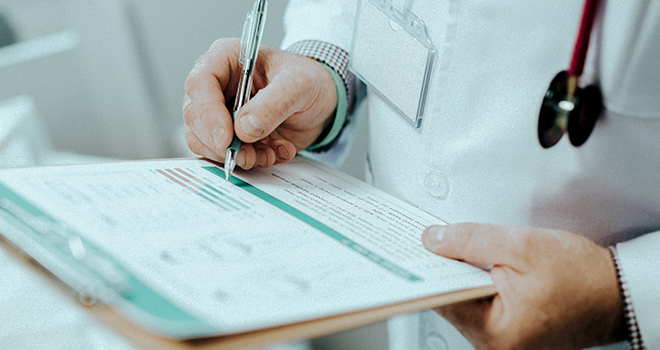 In a discussion document released at the weekend, the CMS said the size of a scheme alone was ‘not the most objective and justifiable measure’ to determine which schemes should be prioritised for consolidation. The council plans to do more research to identify which schemes could be amalgamated, and the effect this would have on administrators. The council also said it planned to release a discussion document soon on the creation of an umbrella fund, which would introduce a standardised benefit package across the schemes that belonged to CMS. Click here to download the Alexander Forbes Health’s Diagnosis publication.